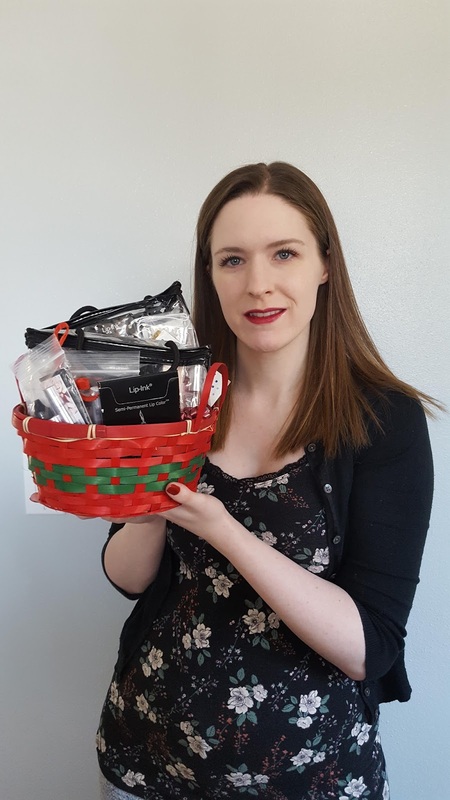 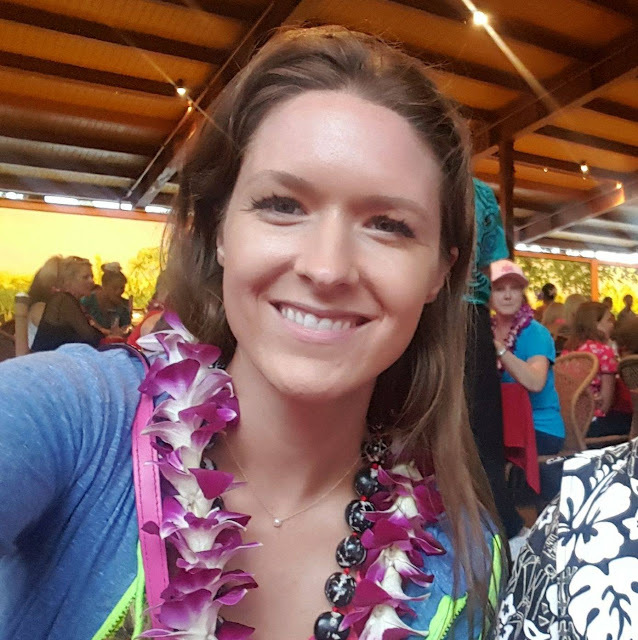 Congrats Kiersten on winning our $600+ product giveaway. We hope you enjoy the basket of Lip Ink. 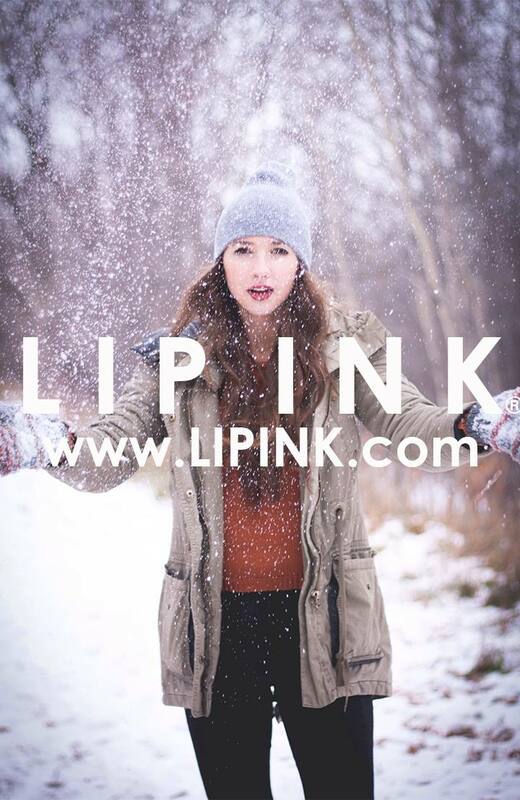 More giveaways coming in the near future. 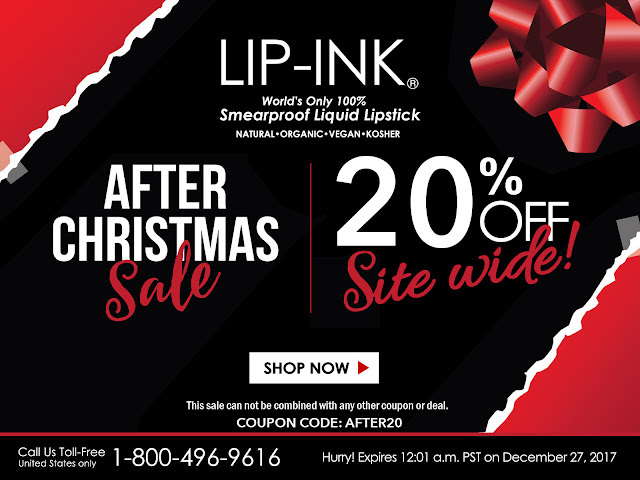 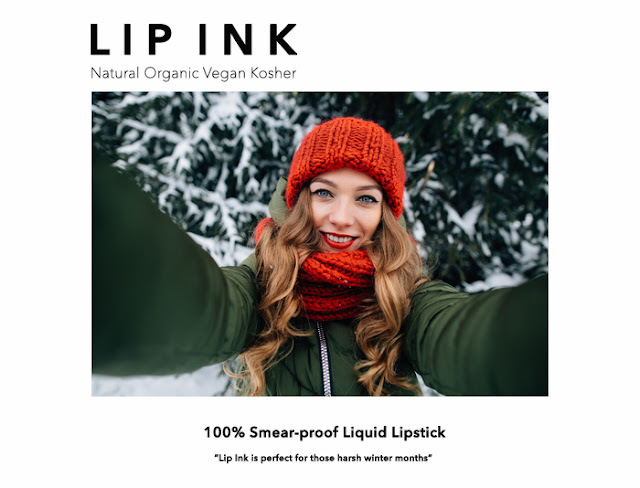 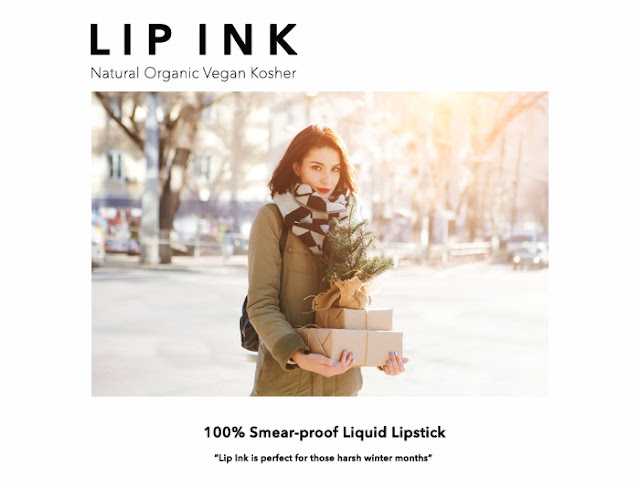 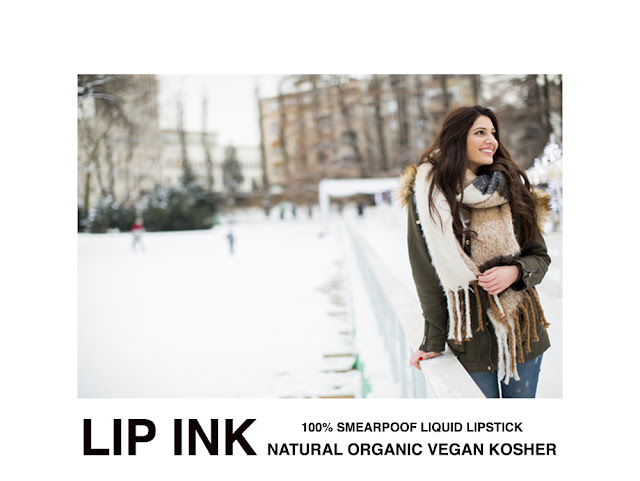 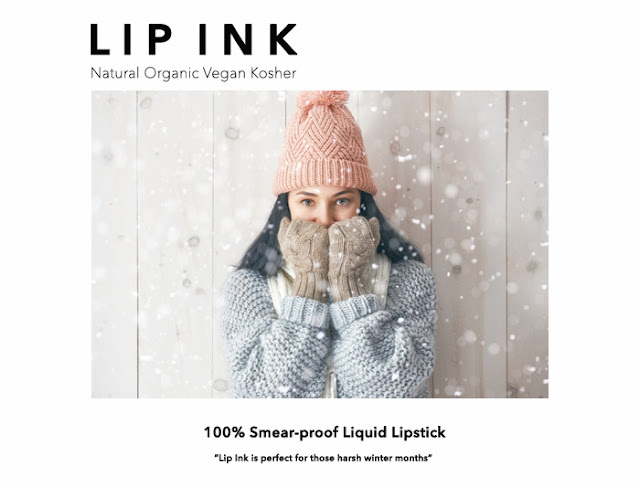 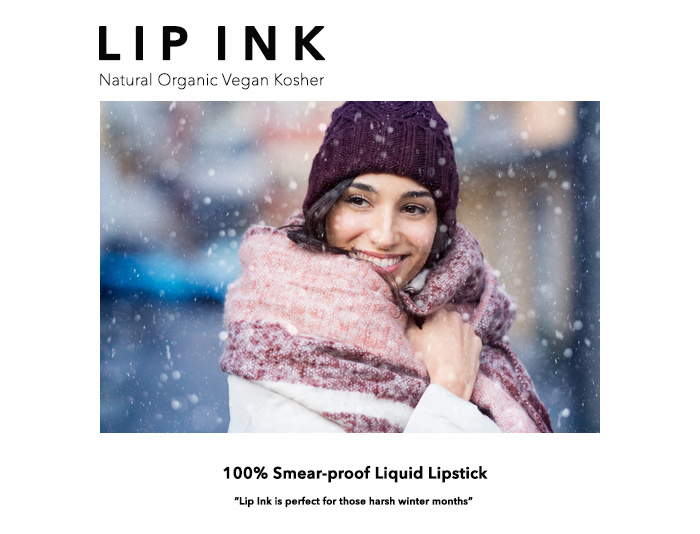 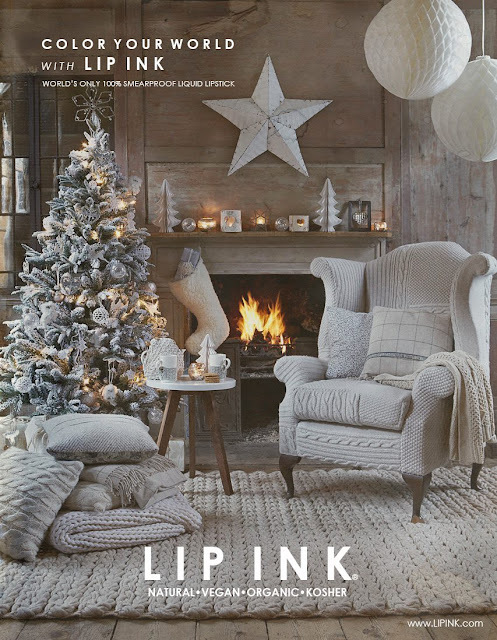 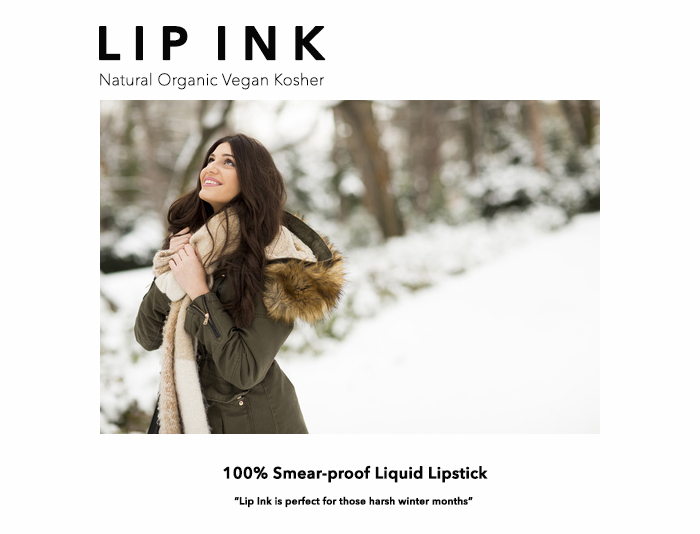 Enter to Win Lip Ink’s giveaway! Rules: Must following Lip Ink’s official Instagram and Facebook accounts. 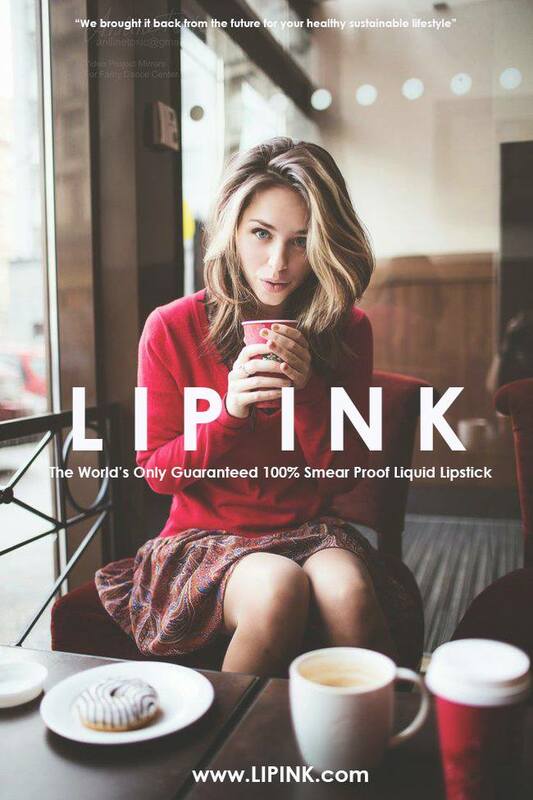 Like this photo. 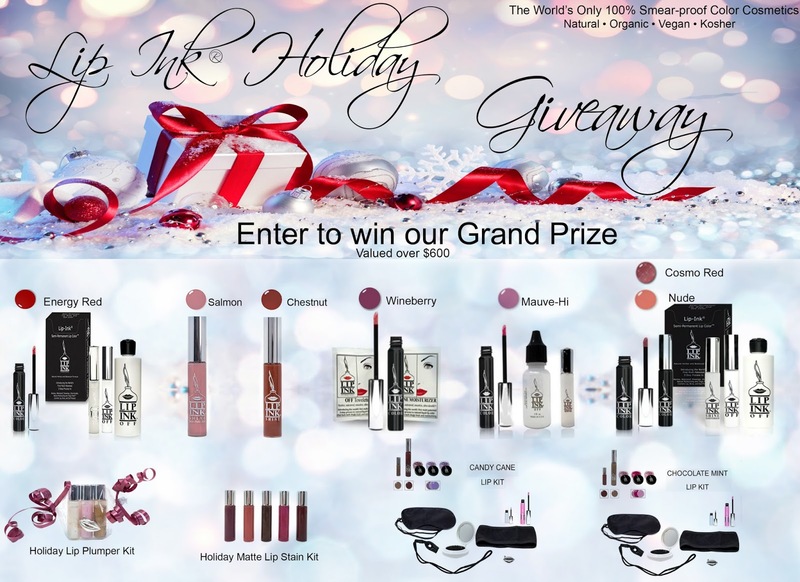 Tag 2 friends that would want to win this grand prize, valued over $600. 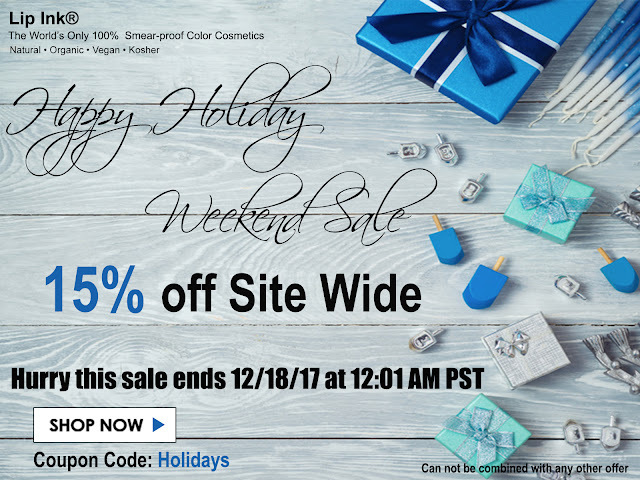 You may enter twice, once on Facebook, and once on Instagram. 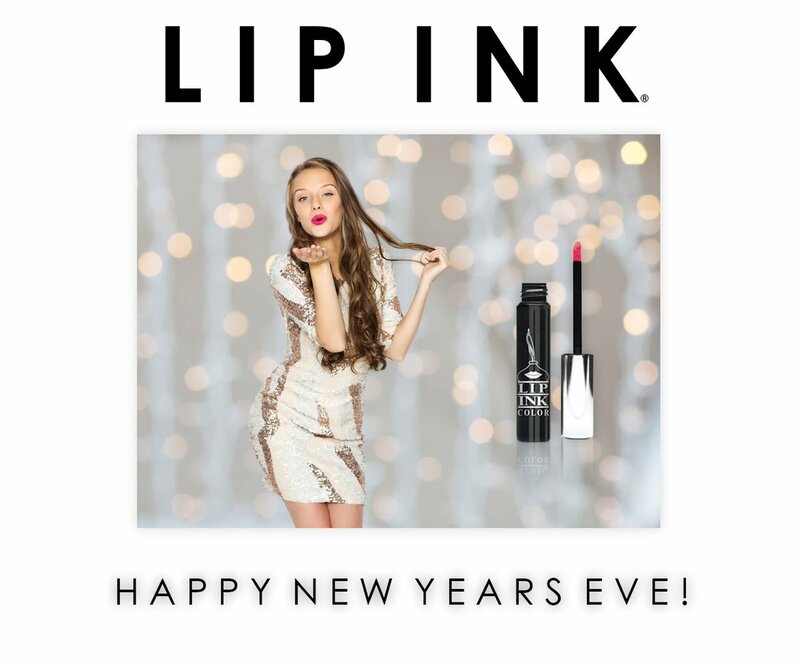 Prize winner will be chosen at random. 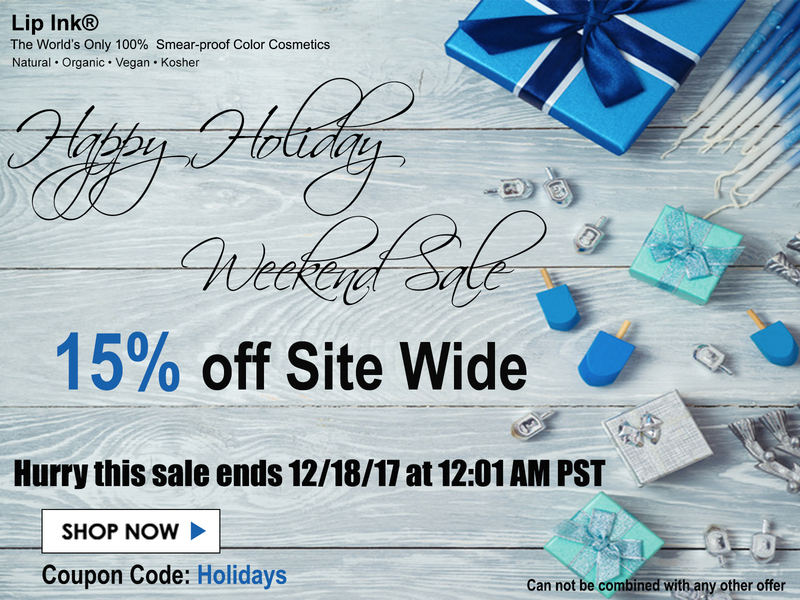 One lucky winner will be drawn Tuesday, December 26, 2017, at 8 am PST. 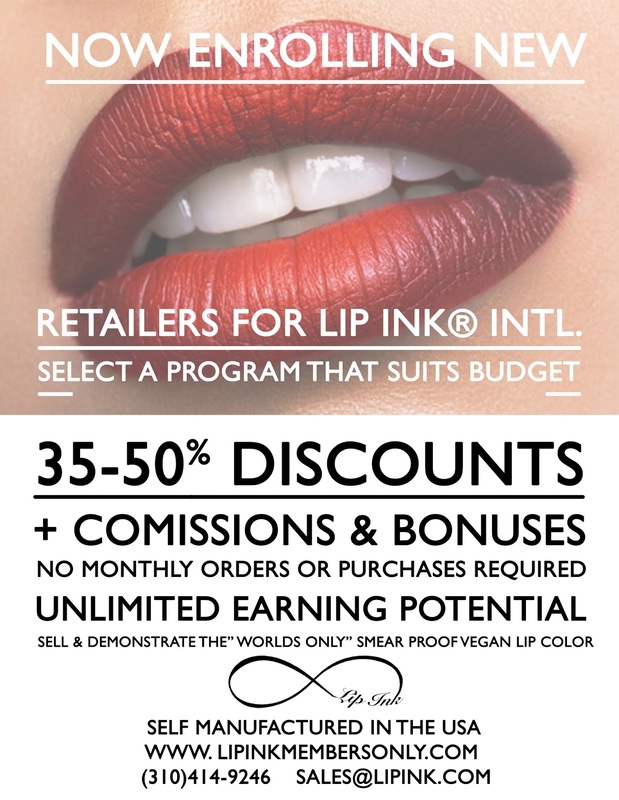 Learn how to sell Lip Ink. Contact us for more information. 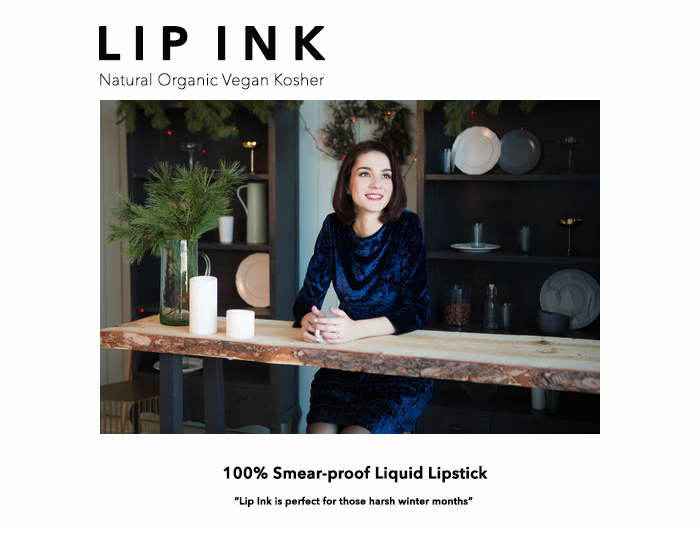 Complete your ceremonial lip color application with a final application of vibrant color hydration. LIP INK® Tinted Waxless Lip Balms protect, moisturize, hydrate and act as a base conditioner adding a beautiful sheen of color. All LIP INK® Tinted Waxless Lip Balms can be layered with any of LIP INK® 's over 100 other wax-free lip moisturizers - and can be applied under or over all LIP INK® Liquid Lip Colors. Made from natural, organic ingredients, LIP INK® Tinted Waxless Lip Balms are completely wax free and provide maximum hydration and sun protection with FDA approved ingredients, that provide full spectrum UVA/UVB sun protection. 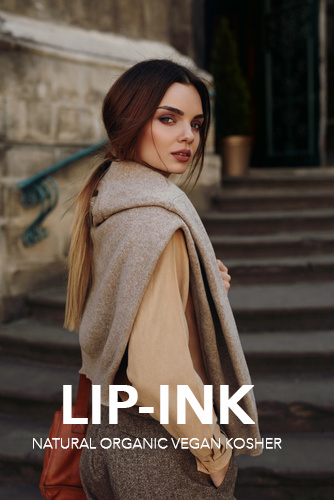 LIP INK® Tinted Waxless Lip Balms are designed for the lips, but can be used creatively - and safely - in your hair, on your eyelids, or even on your face. 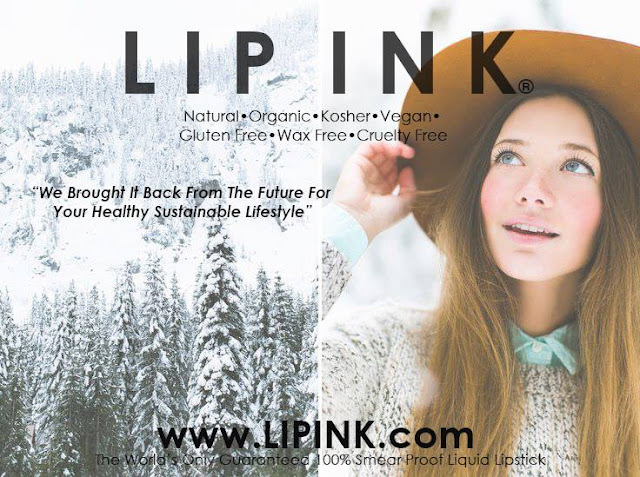 LIP INK® Tinted Waxless Lip Balms are available in classic neutral and thirty exciting colors from 10 groups of colors, sold individually or in groups of 3. 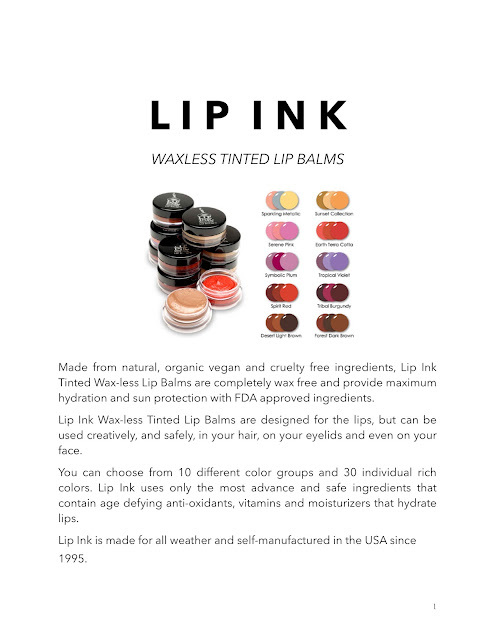 Tinted Waxless Lip Balms with Maximum Hydration and Protection. 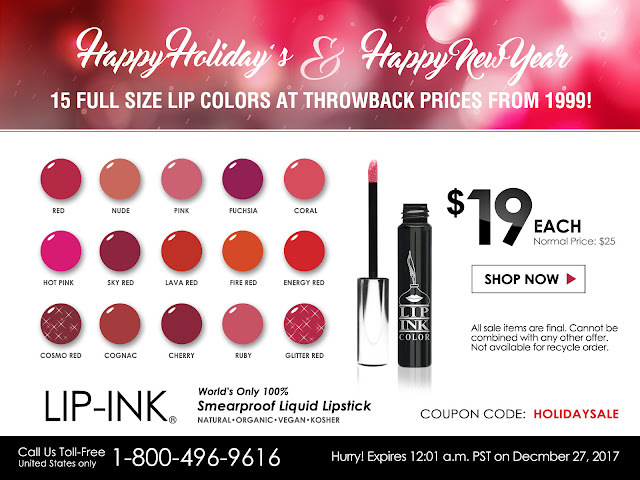 Choose from over 30 RICH colors. Tinted Waxless Lip Balms have age defying Anti-oxidants, vitamins, and Moisturizers that Hydrate Lips. 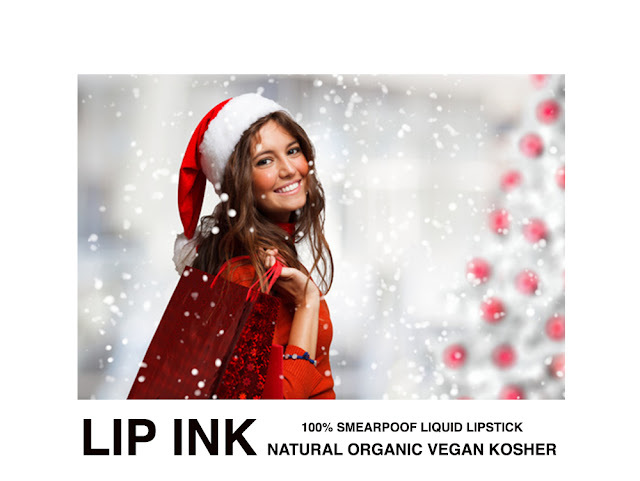 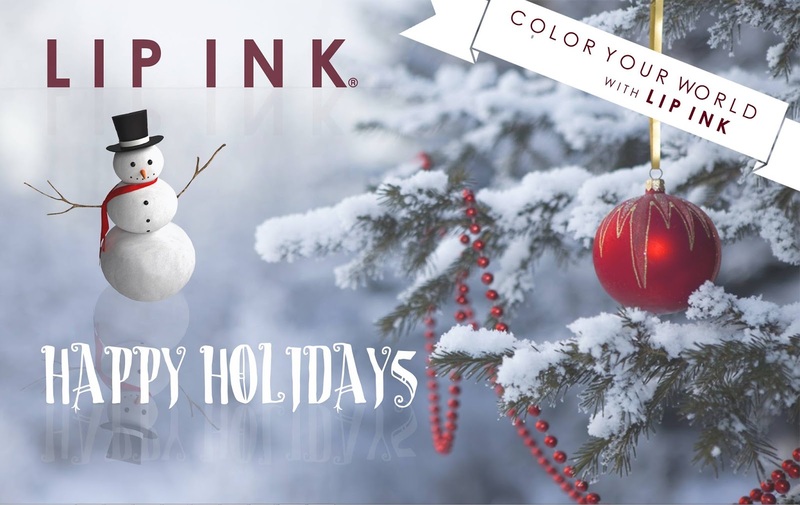 With the holidays quickly approaching make the perfect gift to your special loved one a new lip color from Lip Ink. 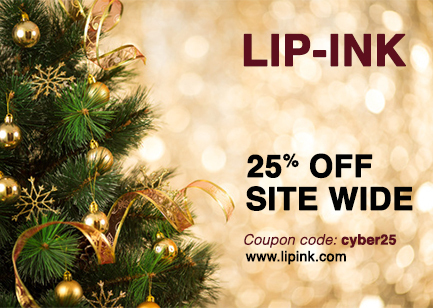 Visit www.lipink.com Use Coupon Code fb2017 & save 25% off your order. 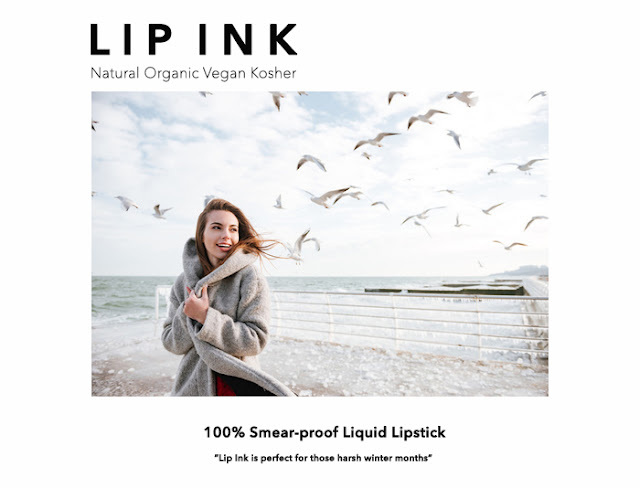 Check out Lip Ink's new video on how to apply the world's only 100% smear-proof liquid eye liner. 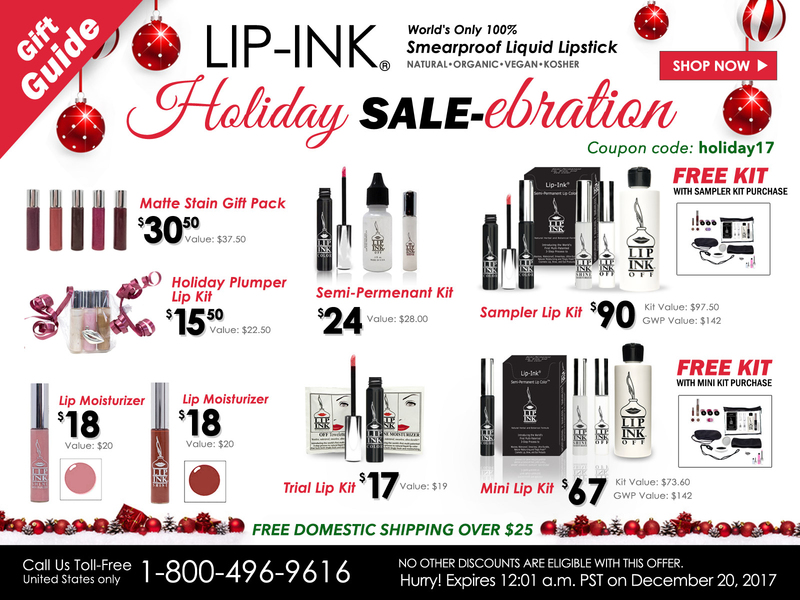 Save 10% this holiday season simply be using coupon code life10 at your check out. 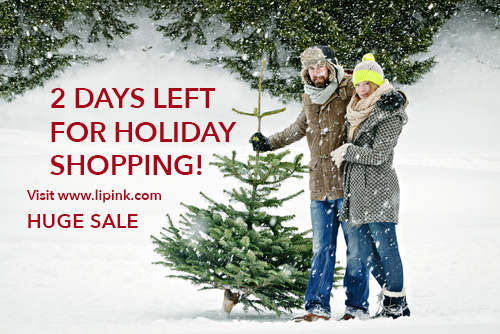 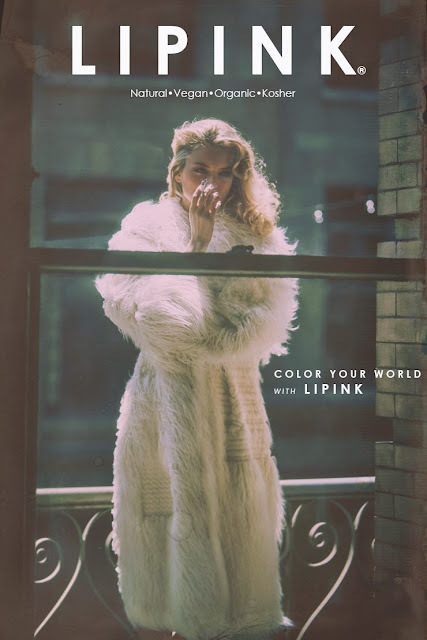 Visit www.lipink.com today! 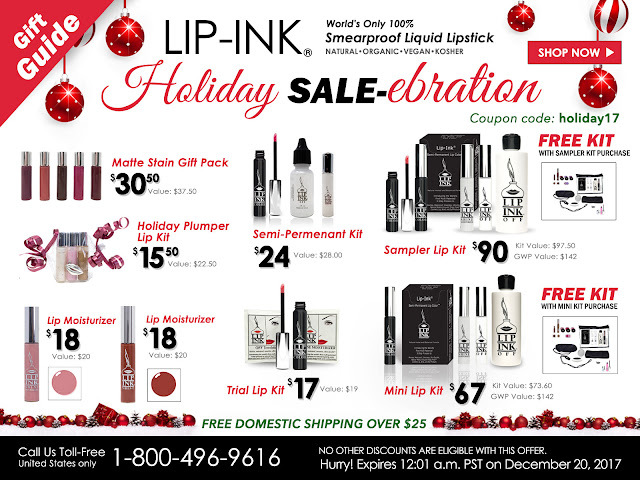 Get your hands on this new sale while its hot! 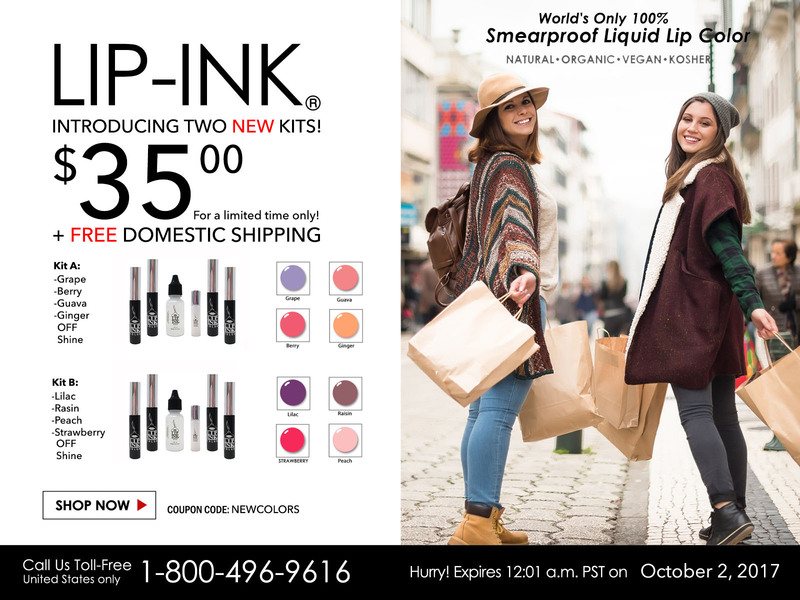 Visit www.lipink.com for the new weekly special!